For specific European or Australian vehicles, you can place your order for 4-track and even high-tech keys and based on your requirement we will deliver it to you. Our mobile automotive service will attend to any auto emergency like a lockout, broken car keys or even lost keys replacement. 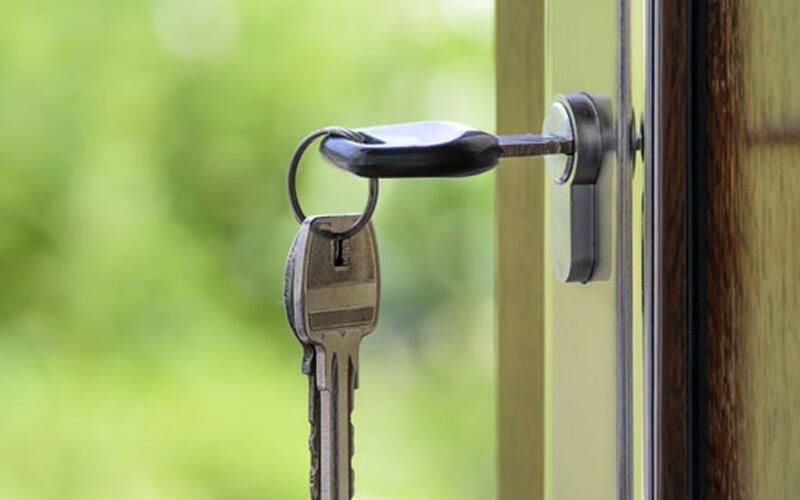 As reliable Residential locksmiths in Riverwood, CS Locksmiths prioritizes your home’s safety and security. And we have both a mobile locksmith for any emergency and also for regular house calls. If you have lost keys, or want replacements, repairs of residential window locks, patio bolts, garage locks, deadlocks and security screen door locks, call us. If you are seeking home safes, we even help install that. Whatever be your lock and key request, commercial, residential, automotive or for your vehicle, contact the dependable locksmith in Riverwood, CS Locksmiths at 02 9567 2992.